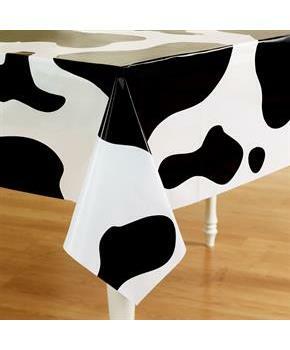 Home→ Party Supplies & Decorations→ Table Covers→ Plastic Table Covers→ Barnyard → Western Tablecover 54" x 108"
Western Tablecover 54" x 108"
Includes: (1) plastic 54" x 108" tablecover. 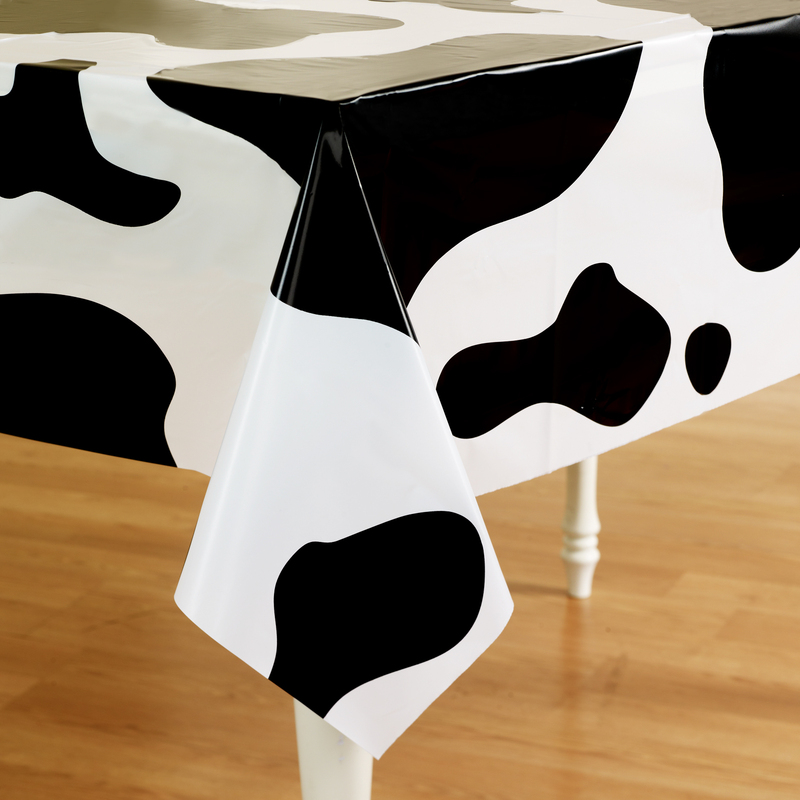 Coordinate a unique animal themed birthday party for your little one with this Cow Print Tablecover. 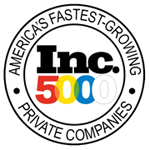 This plastic tablecover measures approximately 54" x 108". Includes: 1 Cow Print Tablecover. Cow Shaped Jumbo Foil Balloon 30"
Farm Tractor Photo Prop 37" wide x 25"